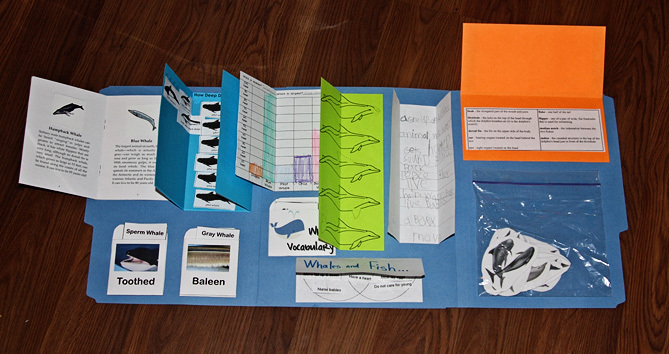 School in R Home : a great blog with great ocean links! 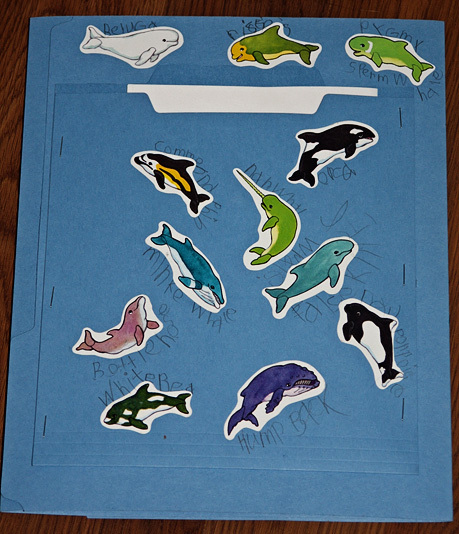 Click here to read posts made to our blog while working on this lapbook. Links to each specific activity in the lapbook are on the blog. 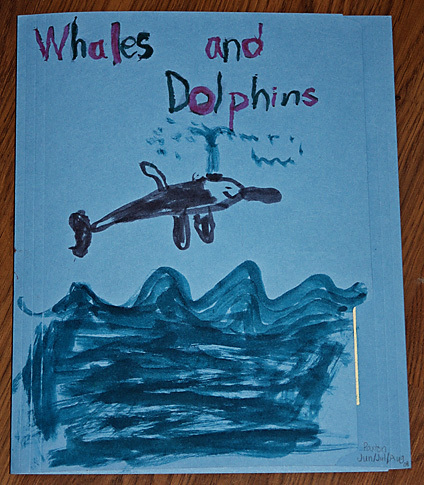 Visit our bookstore to see MORE books we used! 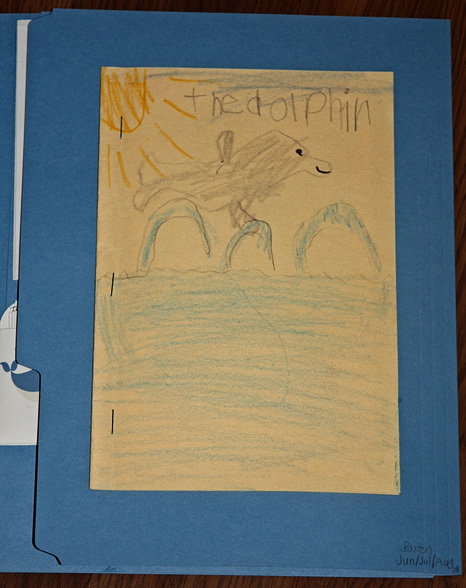 We also did A House For Hermit Crab lapbook during our ocean study!